Because we are not tied to a municipality, we receive limited public support (ie: a-tax dollars) to assist us with the expenses and overhead of hosting the festival. The festival is not intended to be profitable, but profits we may achieve are invested back into the Little River Community. 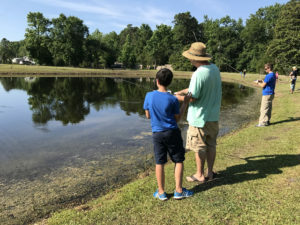 Through the leadership & guidance of the Little River Chamber of Commerce & Visitor’s Center, the below are ways we have reinvested back into the community. Direct impact: A study conducted by Coastal Carolina University estimated that attendees to our festivals spend about $90 in the area, creating a combined (with the Little River ShrimpFest) $4.25 million economic impact for our community. Maintain Highway 17 & 9 Medians, the streetlights on Highway 17 & Mineola Ave, as well as the Welcome Signs in Little River (refurbished in 2016). Promote Little River at Welcome Centers across the state. Sponsor local community events like Movies in the Park, The Great Pumpkin Hunt, and more. Worked directly with Horry County Government to provide this free public parking lot on the Historic Little River Waterfront (4460 Mineola Ave., Little River, SC 29566). Sponsor the SC Recreation & Parks Association annual Programming Summit. Via the SCRPA, the Little River Chamber was named the 2015 Champion of the Community. 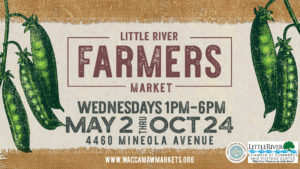 Partner with Waccamaw Market Cooperative to host the Little River Farmers Market. Donated the Christmas Tree for the local Tree Lighting Ceremony (held here), and work directly with Santee Cooper in displaying Christmas Lights along Highway 17. Photo of & from NMBHS staff. 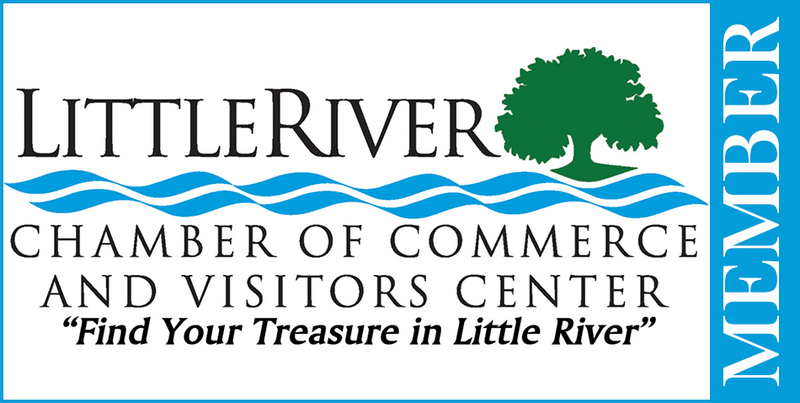 If you have ideas for new community reinvestments, please email Info@LittleRiverChamber.org.